Error 6189 816 is seen when users try to open the company file in QuickBooks. Users should ensure that the file is not stored in a Network Attached Storage (NAS) device or a removable drive. Such devices don’t possess full computer functionality and are unable to run the QuickBooks Database Manager. This setup can sometimes damage the data. • Users in the US should use Intuit Data Protec (IDP) to protect the company files. • QuickBooks Online should be used to access QuickBooks from different locations. • The ProAdvisor’s blog should be referred to for further information. QuickBooks advises users to not encrypt their company files. Users should contact their encryption software’s vendors on how to disable the software. Users should restart every computer that can access the company file. If the data is stored in a server, the server should be restarted. When this is done, the company file should be reopened. If the error persists, users should try the second solution. The QuickBooks Database Manager allows users to configure the QuickBooks Server for multi-user access. If the QuickBooks Database Manager isn’t available, it should be installed. Users don’t need any license for installing the QuickBooks Database Manager. 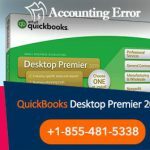 Note: To fulfil the necessary QuickBooks Desktop requirements for optimum file performance, the QuickBooks Database Manager must be installed and set up on the computer storing the QuickBooks Desktop company files. Users should first select the installer for QuickBooks and initiate the Installation Wizard. They should then select ‘Next’ if the computer is online and can download an update. If there’s no internet connection, then select ‘No’ and then ‘Next’. Users should close all other programs and select ‘Next’ and read the terms mentioned in the Software License Agreement. They should then choose ‘I accept the terms in the license agreement’ and then select ‘Next’. Now, choose ‘Custom or Network Options’ and select the type of installation. If the current computer will only be used for storing QuickBooks data, then select ‘I will not be using QuickBooks on this computer..’ If this option is chosen, then users don’t have to provide a license number. Now, users should choose ‘Yes, allow access’. They should then provide the ‘License Number and Product Number’. These numbers can be found from the text at the bottom of the window. Users should now follow the directions on the screen to install the Database Manager. Once it has been installed, the computer should be restarted. These measures will solve the error in most instances. However, if the error persists, or if the users require need more information/assistance, they can call the QuickBooks Desktop Technical Support Team at this toll-free number 1-855-481-5338. 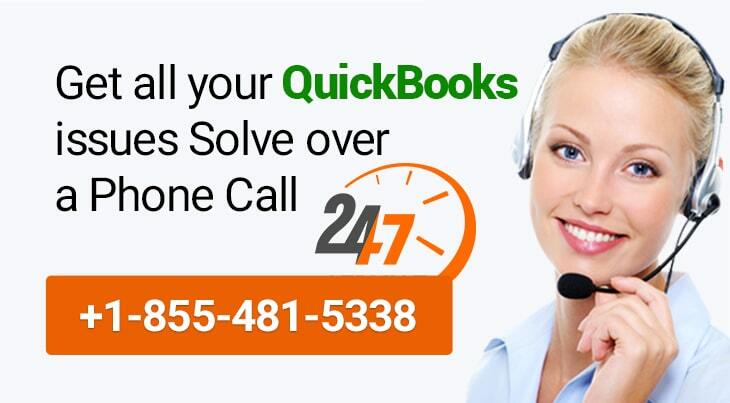 QuickBooks Desktop Support personnel provide 24*7 global assistance. 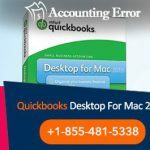 Read Also How to Resolve QuickBooks Error 6189, -83?